DID YOU SEE THIS SUPER FESTIVE HOLIDAY TUTORIAL ON VIBRATO? Just in Case, I am Reposting the Original Tutorial from February 22, 2015 to Keep You Bassoon-ing in the Holiday Spirit! Welcome to My Highly Requested BLOG and Video Tutorial on HOW TO VIBRATO! WHY USE VIBRATO? Vibrato can Add Emotion, Warmth and even Improve Intonation when Performed with Effective AIR SUPPORT. Pic. Courtesy of Encyclopedia Brittanica. Most of my Students Can’t Locate their Diaphragm. The bit that we are told should Pulse when Using Vibrato. AND Don’t ask them to SPELL IT! BUT… THEY DO KNOW WHO SANTA IS..
By Linking to a Positive Memory- the students immediately feel EMPOWERED and WILLING TO TRY NEW TECHNIQUES! Christmas Can Come All Year Round- When It Helps Students Learn Vibrato! 1. KEEP THE BODY RELAXED. 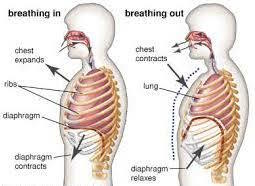 If the shoulders are too tight or the arms locked- the air pulsations will not be able to move as easily. It Will Unintentionally Mute the Vibrato, making it LESS PRESENT. 2. KEEP THE PULSES WIDE Enough in Pulsation to Sound Warm and Rich. Too Fast and the Music may Sound Anxious, Nervous and the Pitch may Run Sharp. No one wants to sound like a NERVOUS SHAKING GIRAFFE! This Funny Made Me Smile- thinking about Nervous Giraffes. AND Here’s the Short Video Demonstration and Tutorial on How I Teach Vibrato. 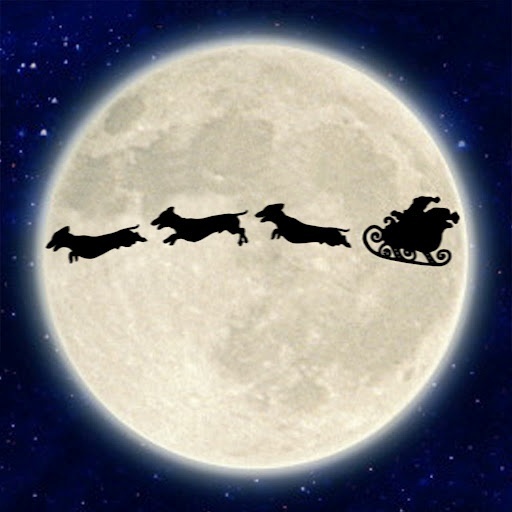 And yes.. those are long haired dachshunds pulling the sled (at least in my mind)!